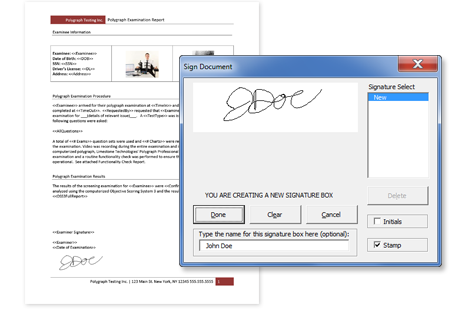 Streamlined software design where form meets function. 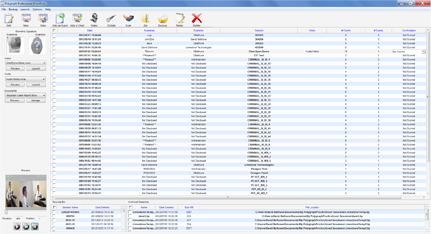 The Polygraph Professional Suite FrontEnd stores and organizes all polygraph examinations in an easy to manage format. Our session management solution allows examiners to access all of the supplementary exam files and utilizes post-test features. 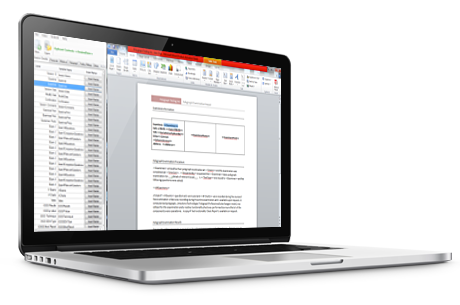 This feature provides examiners with user-friendly tools that make designing data input fields and report templates easy. Following the initial set-up examiners can complete their polygraph reports with the click of a mouse making this time saving feature a must have for every examiner. We first introduced our ChartSync utility in 2003 and forever changed the way examiners review their polygraph examinations. 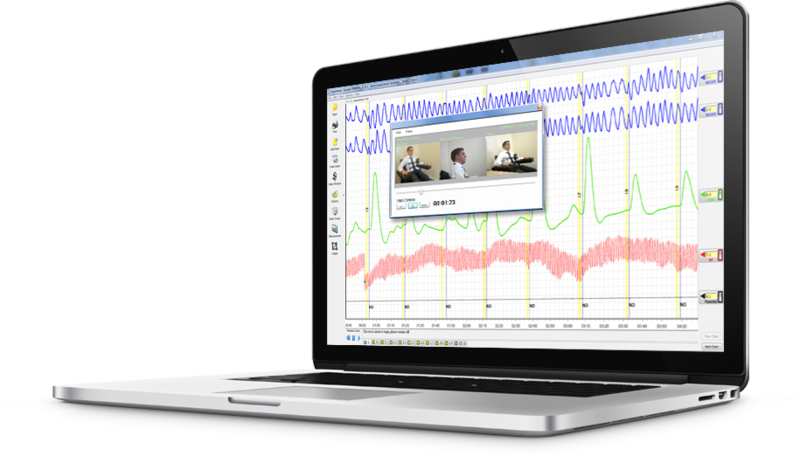 Now an industry standard, examiners can rely on Polygraph Pro to accurately synchronize their video, audio and chart data for comprehensive chart review. Limestone Technologies employs a team of talented software programmers to ensure our Polygraph Pro Suite software always provides examiners with the latest cutting-edge features. Our dedicated team work co-operatively with our clients to implement custom requests, making Polygraph Pro an examiner’s first choice for polygraph solutions. Learn Polygraph Pro Suite in 10 minutes!